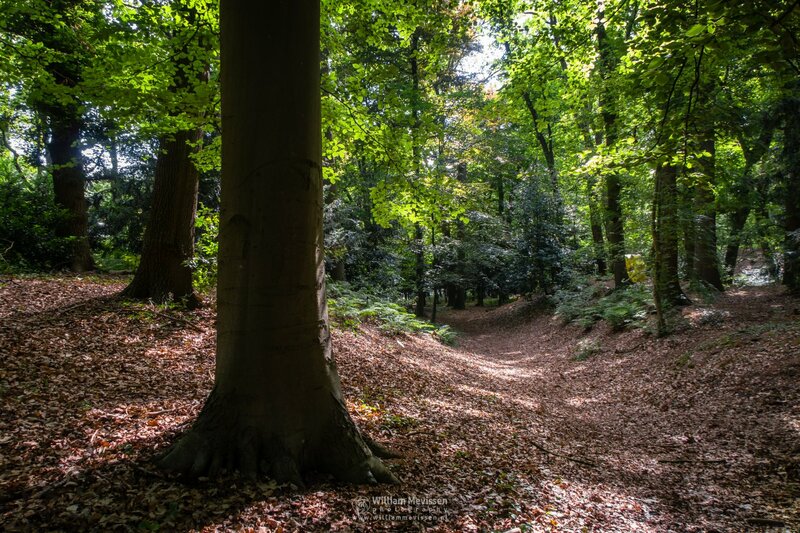 In the forest around the park Sint Odapark in Venray (Netherlands). Click here for more information about photo 'Forest Odapark'. Grass in the bokeh forest around the park Sint Odapark in Venray (Netherlands). 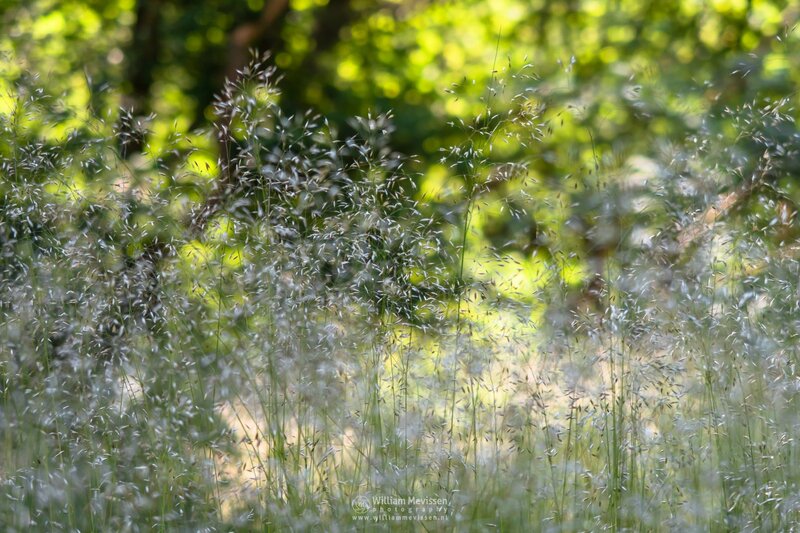 Click here for more information about photo 'Grass Bokeh Forest'. 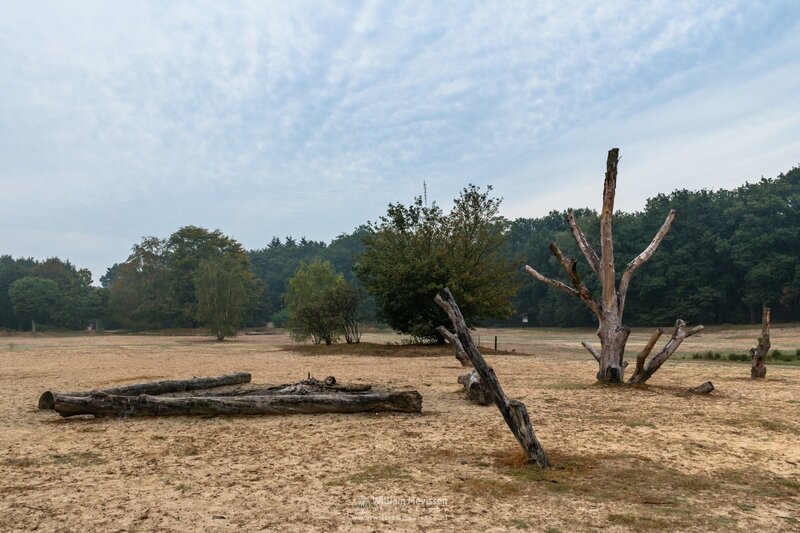 One of the remaining shifting sand area in the park Sint Odapark in Venray (Netherlands). Click here for more information about photo 'Shifting Sand Area'. Click here for more information about photo 'Sint Odapark'. 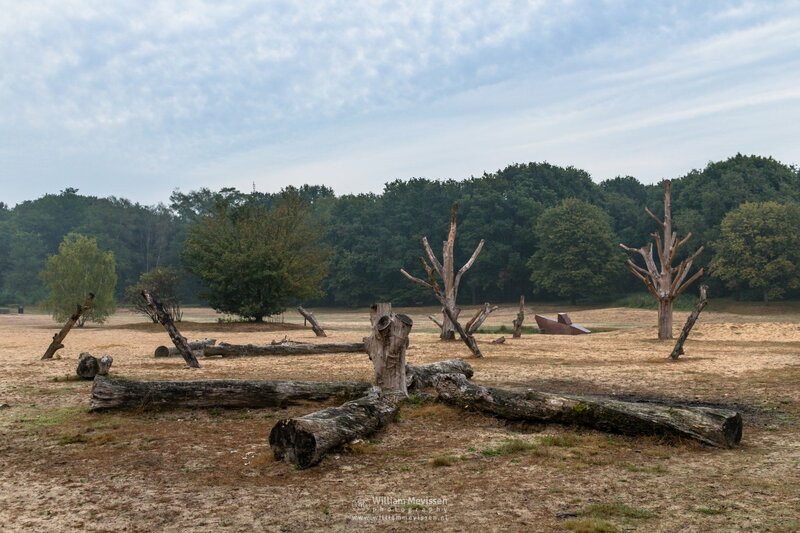 The park 'Odapark' is a 19 hectare forest / park on a former shifting sand area in Venray which connects with the city forest 'Vlakwater'. About 50 sculptures of international artists are to be seen in the park. 'Het Theehuis' has an exhibition space for contemporary art. 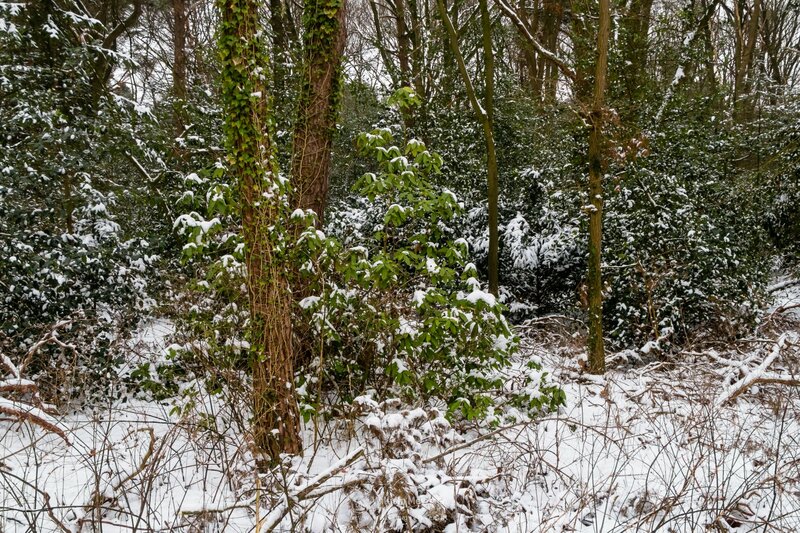 The park Odapark is a 19 hectare forest / park on a former shifting sand area in Venray which connects with the city forest Vlakwater. About 50 sculptures of international artists are to be seen in the park. Het Theehuis has an exhibition space for contemporary art.